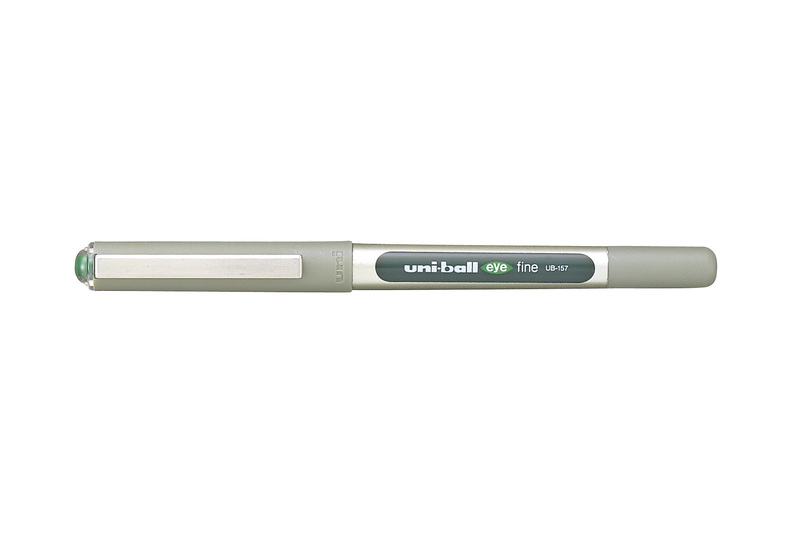 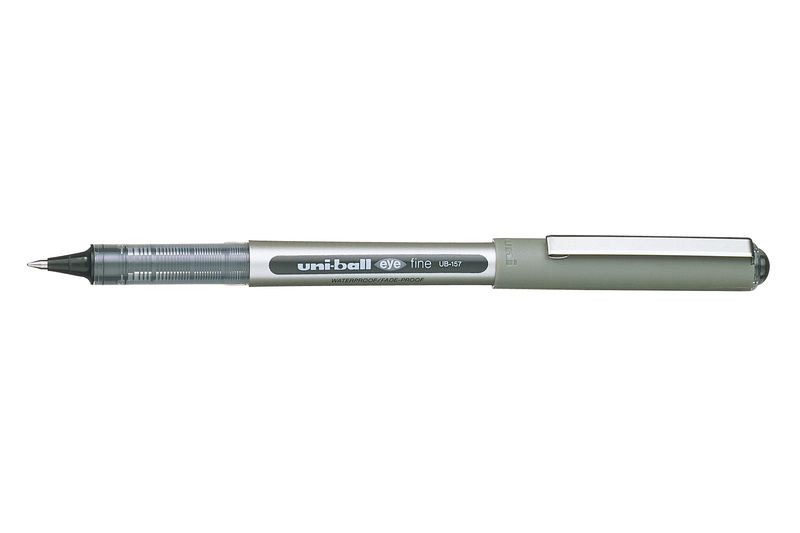 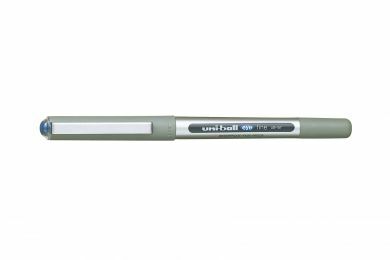 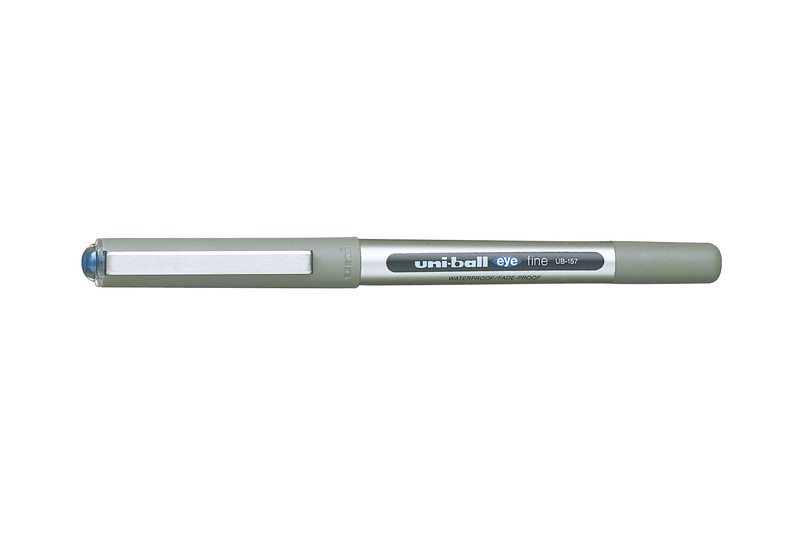 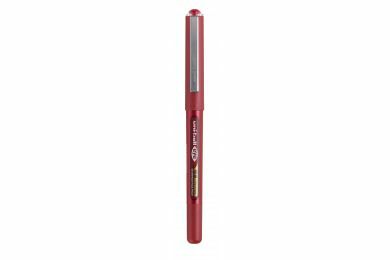 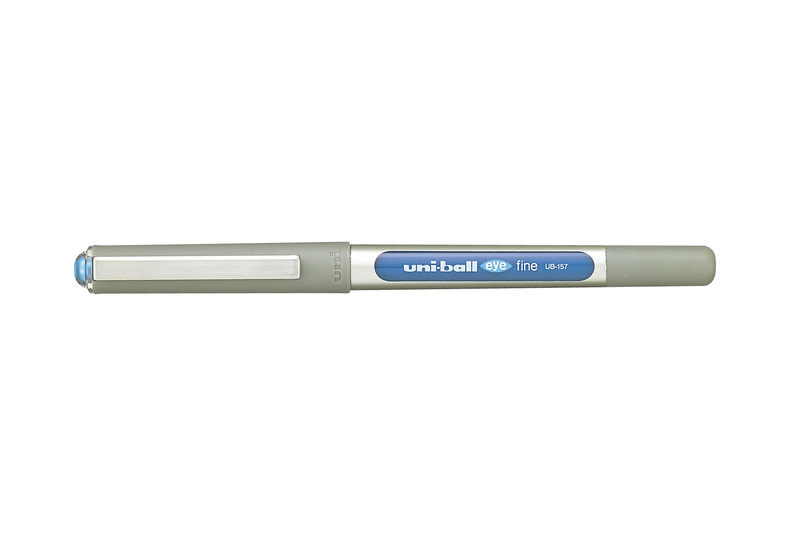 The market leading pen contains a unique ink flow system that ensures continuous flow and high writing performance until the very last drop. 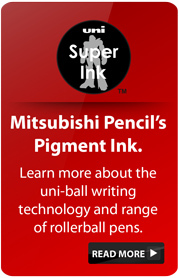 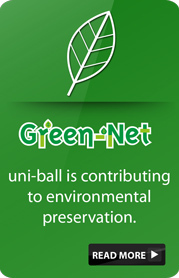 Features a see-through ink chamber so that you can monitor how much ink is left. 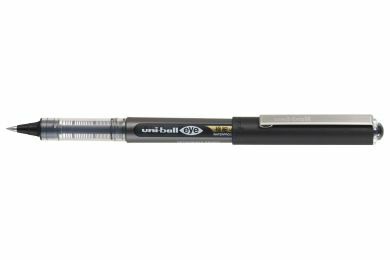 Now available in three tip sizes, with the latest Ultra Micro 0.38mm tip.